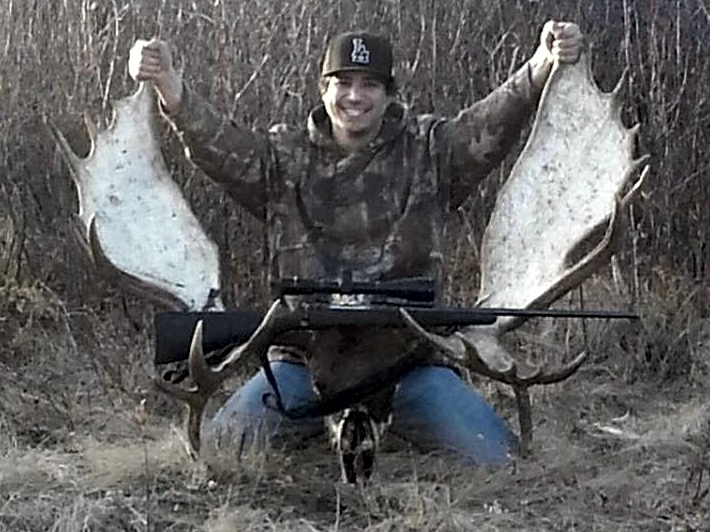 One of my outfitters is trying to clear up his quota for 2016 he has a couple of specials for the guys here. 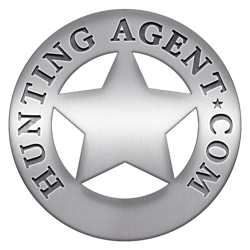 You wont find a better deal on these hunts anywhere. Dates are as follows and there is a charter to camp which is located out of Port Alsworth. Flight is from Anchorage and is $1,500 round trip. Prices do not include license and tags. 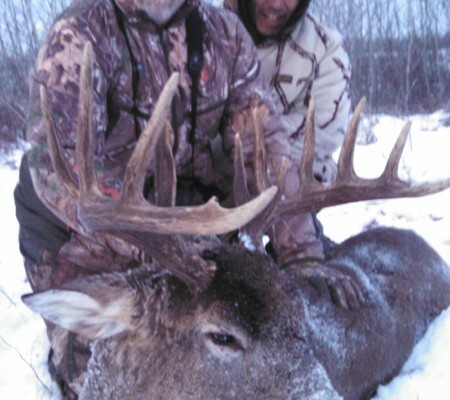 Price includes, Food, lodge, meals, guide, trophy prep and deliver to taxidermist. 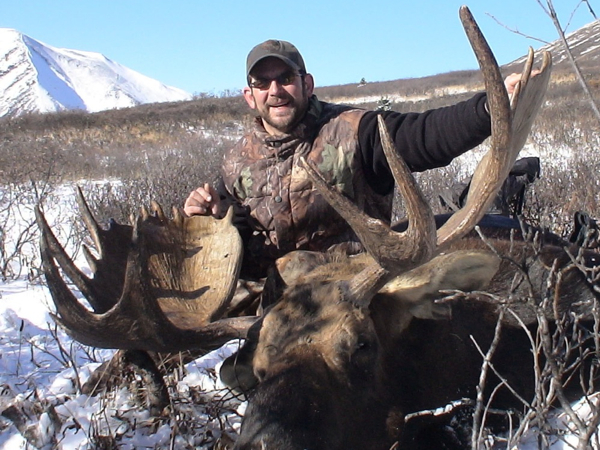 Please contact me for more details on this Bear & Moose hunt specials Alaska. One of my outfitters had two hunters back out on a hunt and he is trying to get it sold. He would prefer 2 hunters at the same time but he can make it work for 2 independent hunts. 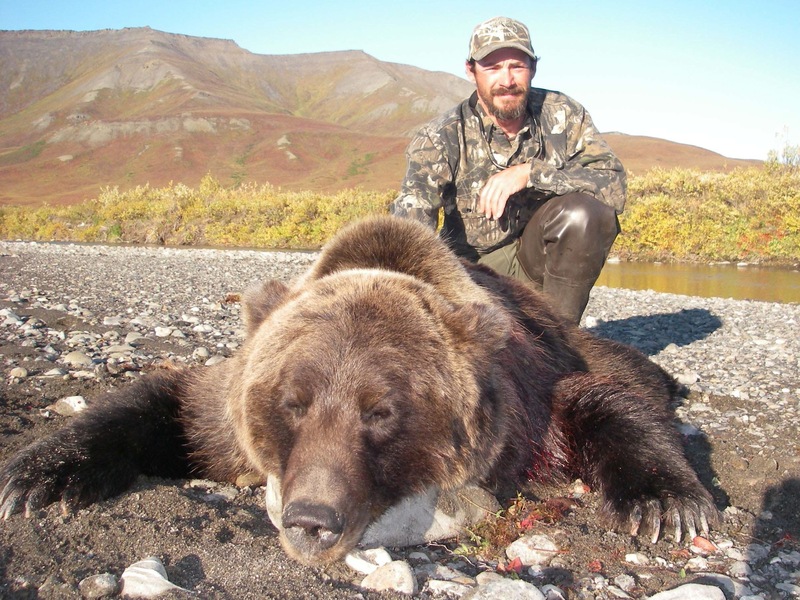 Regular Price: 13,850.00 USD 1×1 *All Inclusive of: Hunt, First Species, Float Charter, Hunting License, Moose and Wolf Tags, HPF Fund, All Taxes. **Not Included Caribou Tag 257.50 + Trophy Fee on Second Species 5850.00. Clients required to get to Dease Lake British Columbia, they will fly USA to Vancouver BC and connect through to Smithers BC and then overnight and come up to Dease Lake BC on NT Air an overnight is also required in Smithers BC on the return. 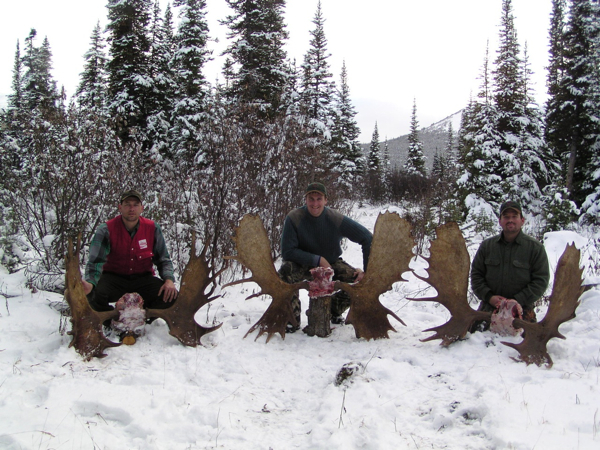 This is a Great Moose Hunt along with an opportunity to also take an excellent Mountain Caribou. We have had historic 100% success from this Camp. Cancellation Price 8650.00 USD *All Inclusive of: Hunt, First Species, Float Charter, Hunting License, Moose and Wolf Tags, HPF Fund, All Taxes. 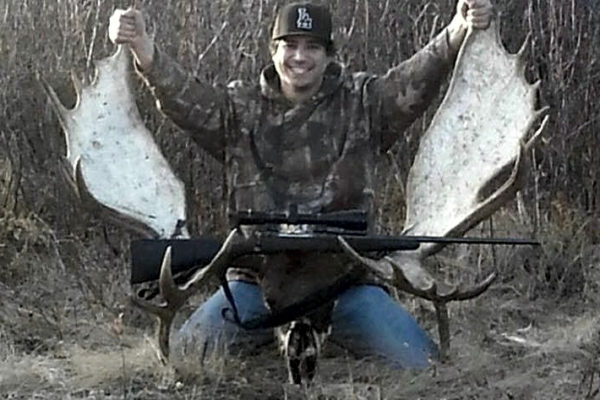 Hunters must be in Smithers BC on October 2nd in order to fly to Dease Lake BC on the morning of the 3rd. Returning Dease Lake BC – Smithers BC on the 15th October. Clients will be flown directly into the Lake where Camp is located. the first night in camp there will be an overlap of a few hunters before they depart. As they are being flown into Camp on the 3rd they will actually get a Hunting day (4th) that would normally be a travel day. 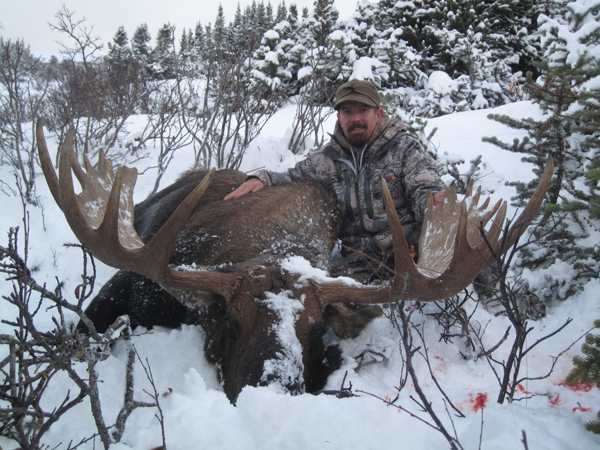 One of my British Columbia outfitters, just wrote with a cancellation hunt in one of his best areas for Moose. 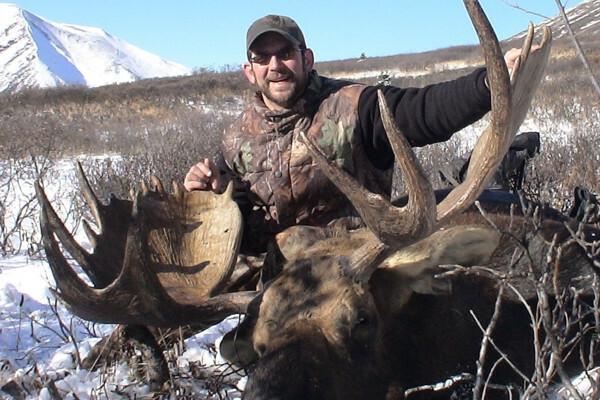 2 spots open for a Moose hunt that has traditionally been his best area for big bulls. Hunt dates are Oct 4th – 14th, 2 spots available, the lodging will be a permanent lodge with showers and beds. A spike camp may be utilized depending on animal movements. 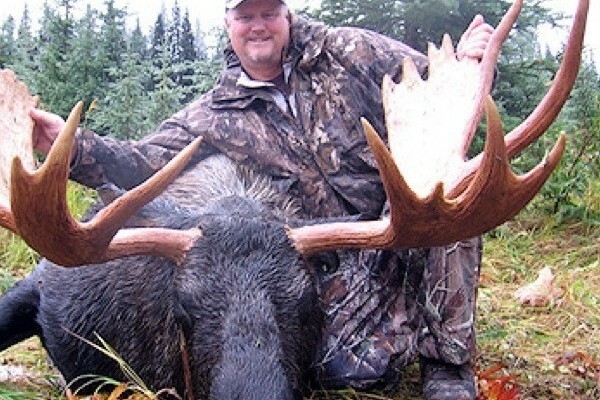 The hunt is all inclusive of: The hunt, Moose trophy fee, hunting license, Moose tag, wolf tag. HPF fund, all taxes and float charter. 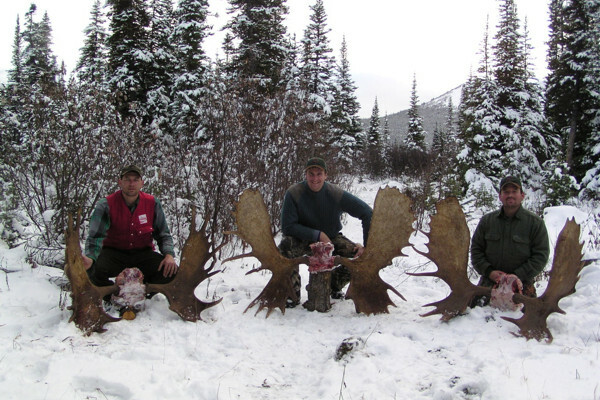 Hunters are responsible for their flights to Dease lake British Columbia, gun permits, tips, trophy shipping, meat processing and shipment. The area is 2850 sq miles, only 80 miles from the Yukon border. 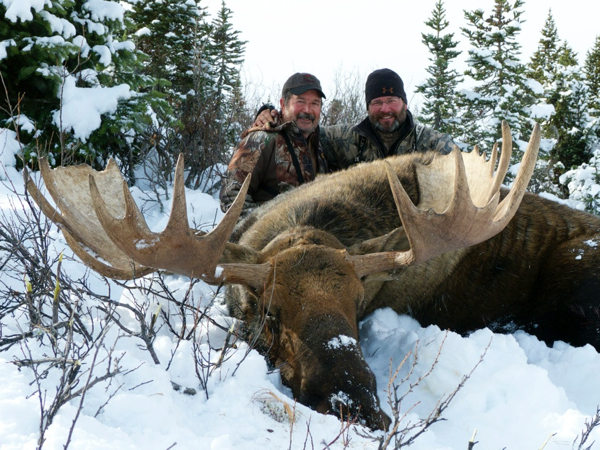 They credit their proximity to the Yukon as the reason for their success with big bulls. The area is remote and does take some “getting” to. 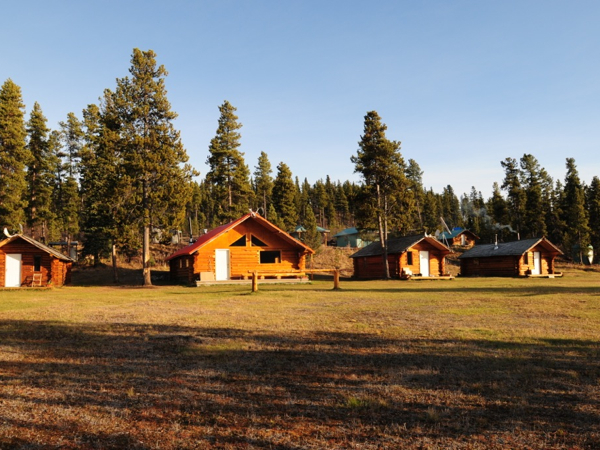 Hunters fly into Vancouver then onto Smithers, where you will overnight before you fly into Dease lake British Columbia for your final flight into camp, via float plane and then on horses into camp. 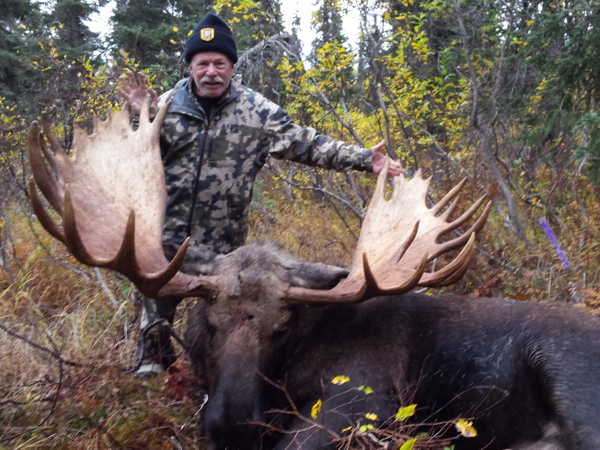 The camp holds a max of 3 hunters and on 5 separate occasions we have filled all three Moose tags in a single day. they refer to this as their 3in1 camp. 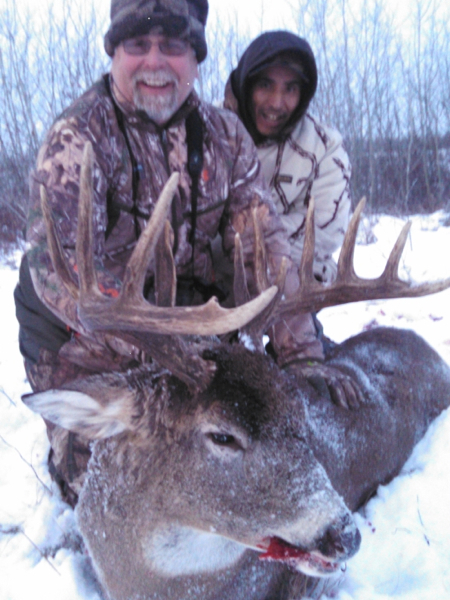 This has been historically a very special camp for rut Moose and we did not Hunt it last year at all. The opportunity is fantastic for the quality of the Hunt and the Bulls. The former World Record Mountain Caribou was taken very near to this area and we have continued to see excellent bulls here as well. 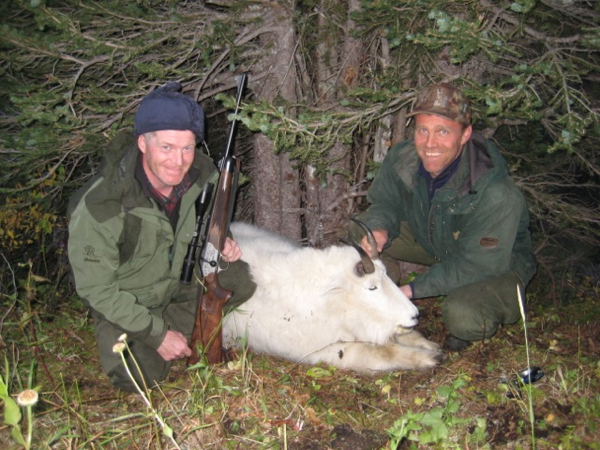 There are years that the Caribou head to the bush during this period. Regular price for this hunt is $15,200, the hunt is discounted to $10,500 PP, we have two spots open. Mountain caribou can be added for $5,850 plus tag cost of 267.50, there may e a grizzly bear tag available as well. 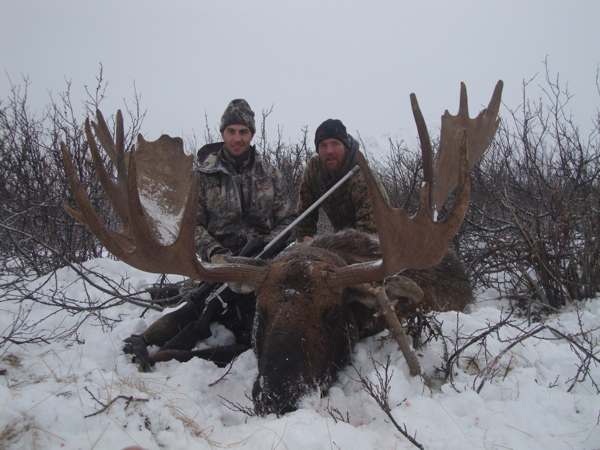 One of my good friends and outfitters has some openings for his British Columbia Moose hunt. The area is just a short drive from Prince George BC and his area has a super high concentration of Moose. His exclusive guide use area encompasses 2,500 square miles of habitat. 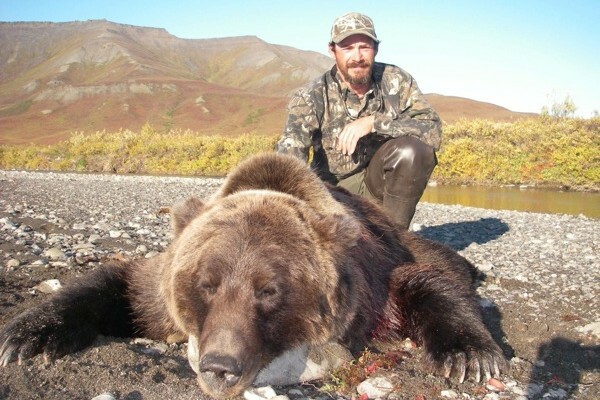 I hunted there a few years ago and the area was fantastic. We saw a ton of Moose, Bear and Wolf during the trip. 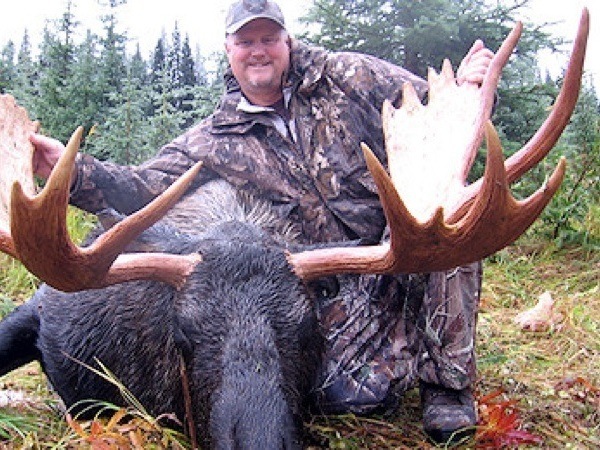 Moose Hunt British Columbia is 10 days and is $6,900 for the 2×1 hunt. Tag, tax, license, HPF fee and royalty will be right at $1,000. 1×1 hunt can be added along with Bear and Wolf as well. 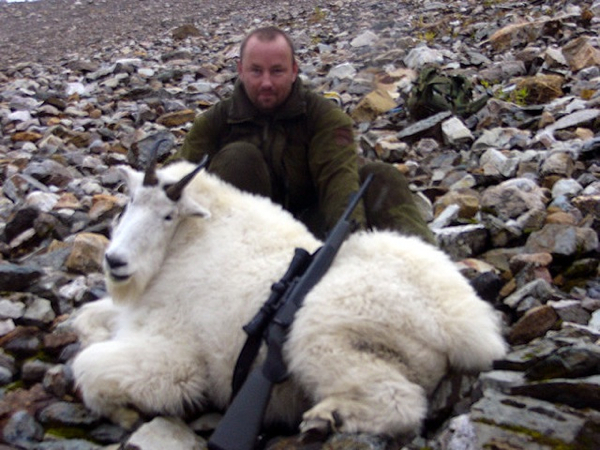 Here is a very cool hunting trip, a backpack Mountain Goat hunt in Canada with one of my outfitter has on offer. The remoteness of the area, hiking, packing and conditions, does limit this trip to hunters in good to excellent shape. The area is in a remote part of the Canadian Rockies and is conducted by pack in only. Hunters should be in good to excellent shape. 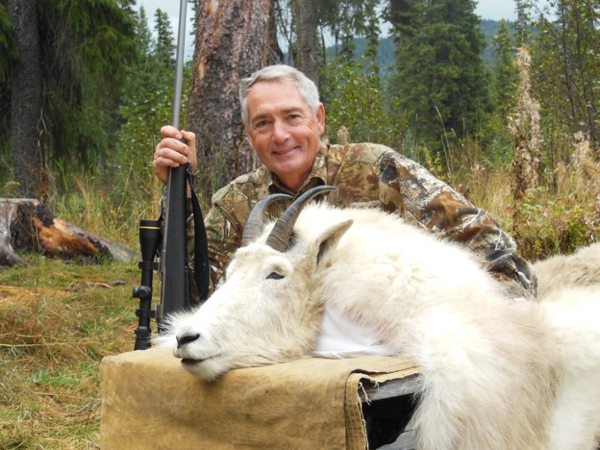 Hunt is 10 days, one day hike into the area and a couple of days on the mountain to get to the Goats and take one, weather depending. 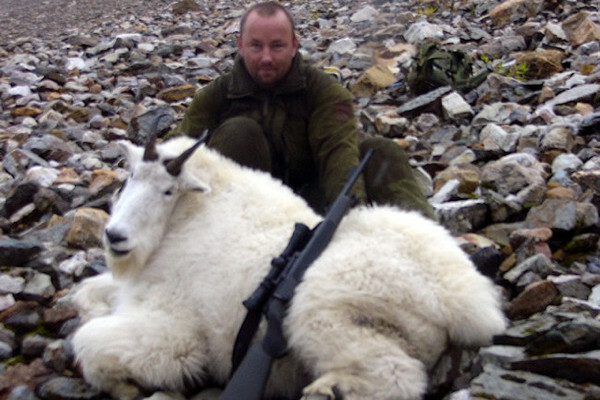 The area holds some very old Mountain Goats and receives little hunting pressure because of its location. Maximum of two hunters at a time, this would make a good father son trip. 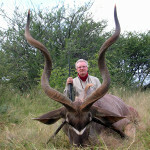 Hunt is $9,000 PP plus tax, tag, license, HRPF fund and royalty, total is $10,460 for the hunt. We can also combine this with Moose, Bear or Wolf, or change areas to his main camp with warm beds, showers and hot meals for Moose and Bear.